The definitive goal of knee replacement surgery Mexico is to reduce pain and reinstate function. Although total knee replacement Mexico is an exceptional possibility, we may recommend other options to patients with osteoarthritis. Unicompartmental knee replacement Mexico, also called partial knee replacement is an option if your arthritis is confined to a single part of the knee. Your knee is divided into three major compartments: The medial compartment (the inside part of the knee), the lateral compartment (the outside part), and the patellofemoral compartment (the front of the knee between the kneecap and thighbone). Learn more in our Anatomy of the Knee Guide. During unicompartmental knee replacement, only the damaged compartment is exchanged. The healthy cartilage and bone is left undisturbed. The advantage of partial knee replacement includes quicker recovery time, less pain during surgery and less blood loss. Because the bone, cartilage, and ligaments are untouched, most patients of Dr. Oscar Mendoza see an increasing range of motion. 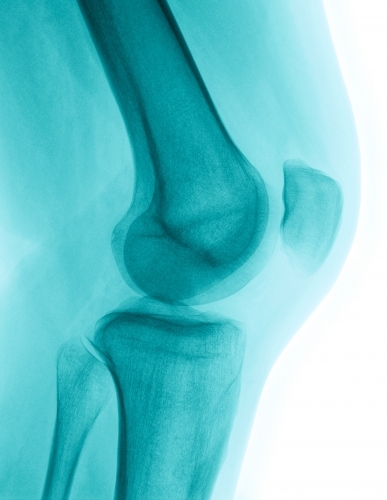 The disadvantage of partial knee replacement compared with total knee replacement include a later replacement in the future if arthritis develops in the parts of the knee that we have not yet implemented surgery.